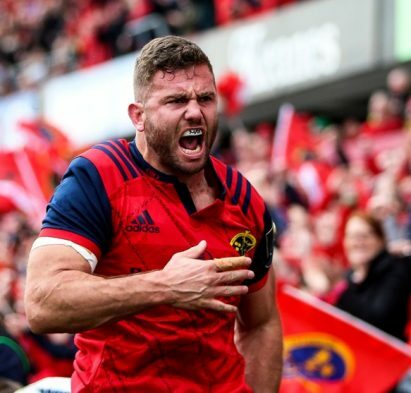 Munster Rugby | Make Thomond Park History! 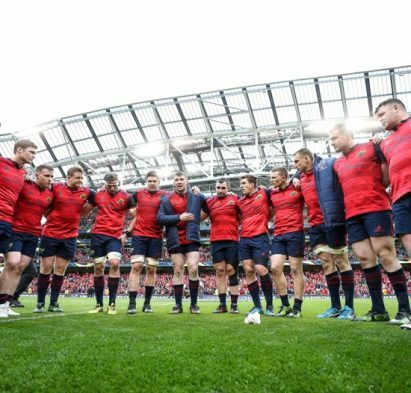 Do you want to be part of Thomond Park history? 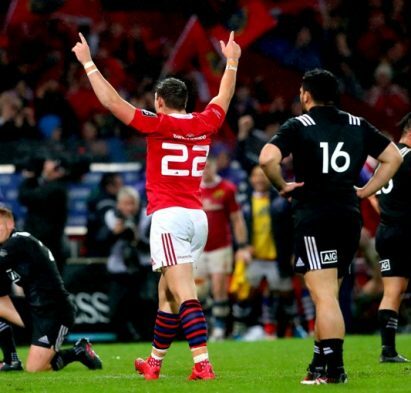 What makes Thomond Park and Munster Rugby so iconic? 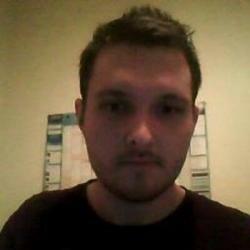 The fans. 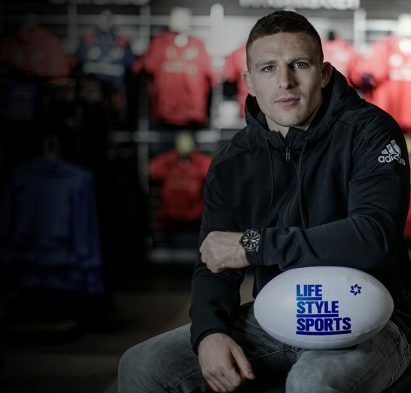 We’re calling on you to be part of Thomond Park history this month by getting yourself down to a Life Style Sports store. 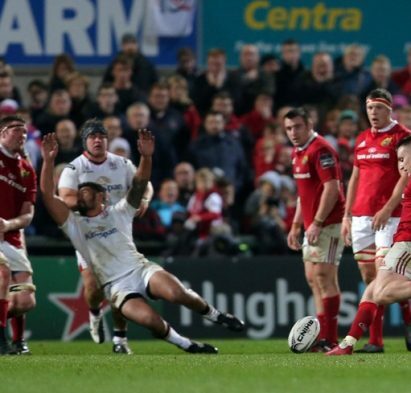 This year Thomond Park celebrates its redevelopment 10th anniversary and to commemorate this, we want you to be a permanent part of the stadium. 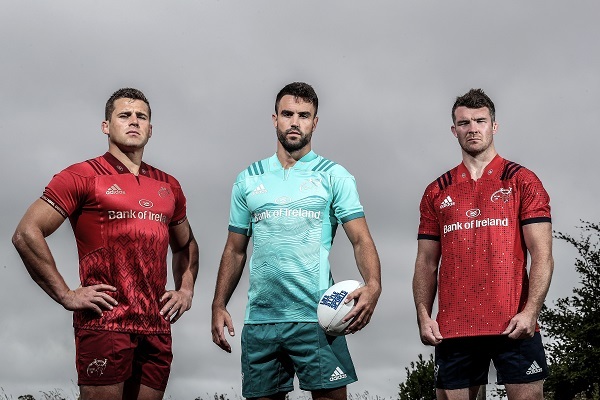 To do this, simply get yourself down to one of our stores listed below and have your photo taken in the Munster Rugby photo booth. 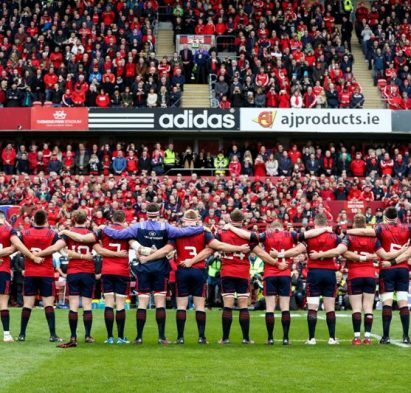 Your photo will become part of a permanent mosaic in Thomond Park that’s set to be revealed on December 9th, right before Munster Rugby take on Castres in ERCC action. 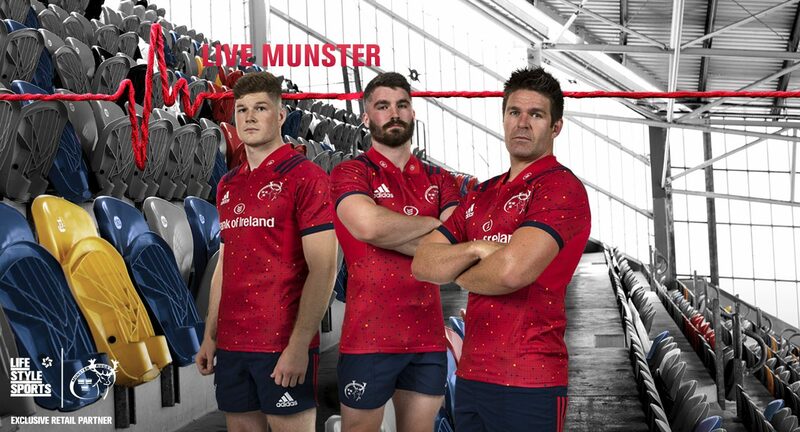 Get ready for match day with our full range of Munster Rugby here at Boot Room. 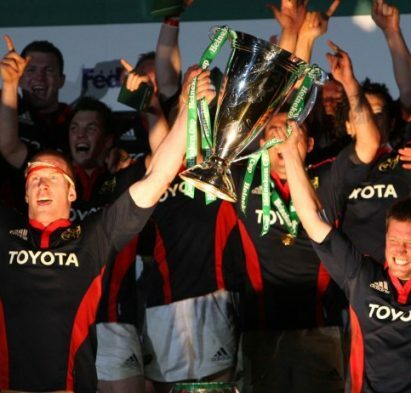 Why isnt there one in Dublin? 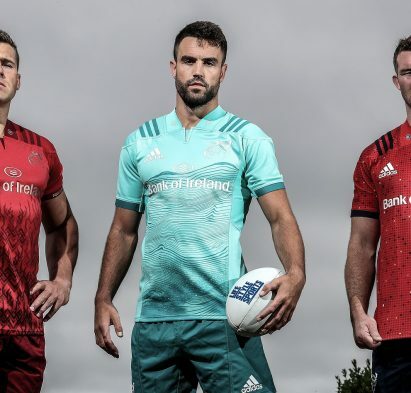 There are munster fans living in dublin also!!! !